Delicious Candy Regular by Delicious Seeds is a high quality, high performance cannabis strain that will allow you to enjoy exceptional results at every stage of the production process. Capable of producing extremely high yields, this sensational strain is the result of crossing two of the best commercial genetics. 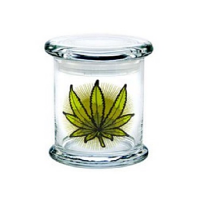 Suitable for prolonged medicinal usage, this medical cannabis strain will transport you to an initial euphoric state, without being too cerebral. 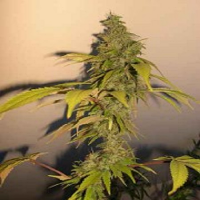 Perfect for growing weed indoors and outdoors, this high quality cannabis strain flowers within 55 to 65 days. Delicious Candy Regular by Delicious Seeds. Our friendly and helpful team is always on hand to answer any of your questions about our weed seed banks – get in touch!